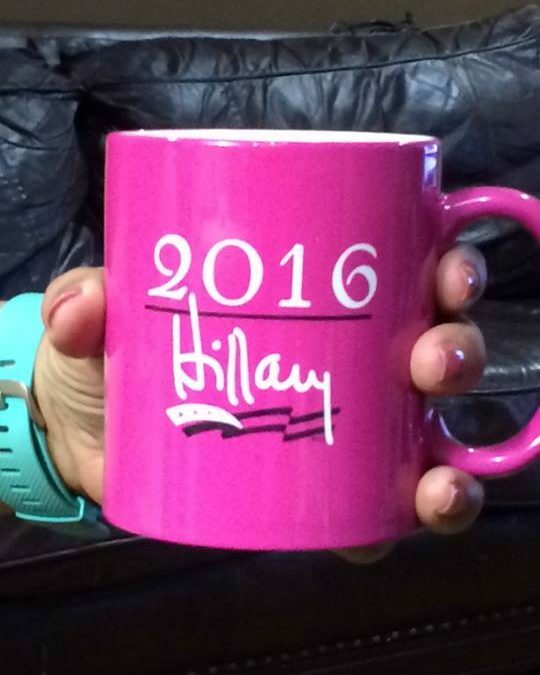 I started my morning drinking from my favorite new coffee cup – Hillary 2016! The color works for me too! I encourage those who believe this country needs an experienced leader who cares about all people, even those following the other guy, it’s time to step it up and work hard to get her elected. 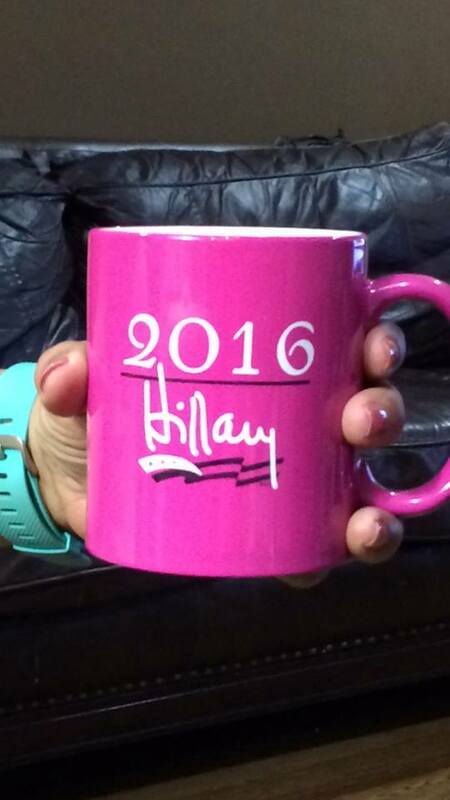 Let’s continue the dialogue to make it happen…52 days and counting.